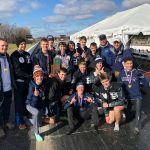 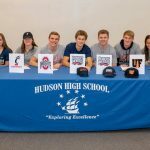 Boys Varsity Cross Country · Nov 15 Boys Cross Country Back to Back State Champs! 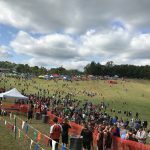 Boys Varsity Cross Country · Nov 15 Boys Cross Country Wins Second Straight State Title! 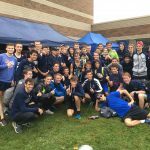 Boys Varsity Cross Country · Oct 29 Boys Cross Country Captures Regional Crown! 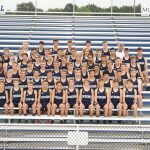 Boys Varsity Cross Country · Oct 22 Boys Cross Country Takes Home District Title!